The Oklahoma Jazz Hall of Fame presents this benefit concert featuring Dr. Joey Crutcher and the Tulsa Gospel Workshop Choir. 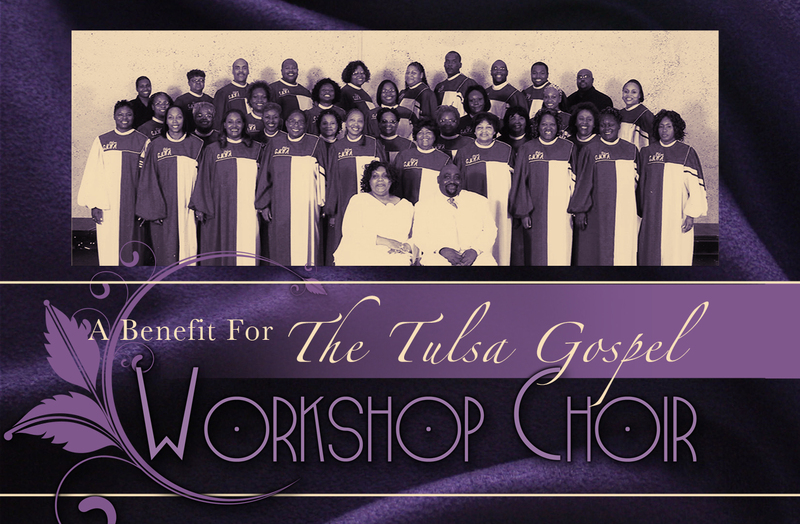 Concert proceeds will allow the Tulsa Gospel Workshop Choir to attend the 2013 Gospel Workshop of America Convention. Re-organized in 2002, the Gospel Music Workshop of America (GMWA) Tulsa Chapter is a part of an international gospel music organization. 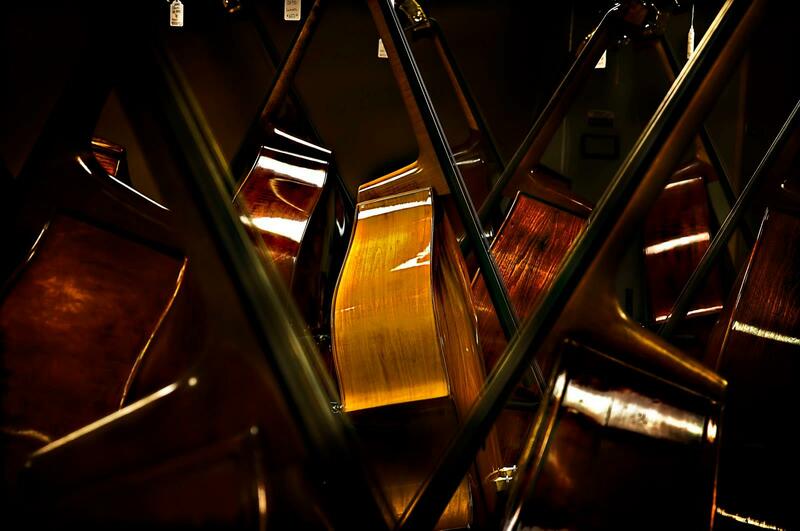 The Tulsa Chapter is comprised of more than twenty local churches, and features soloists, ensemble performances, and instrumentalists. The choir has performed in Tampa, Detroit, Kansas City, Dallas and at local events throughout the Tulsa Metropolitan and surrounding areas. 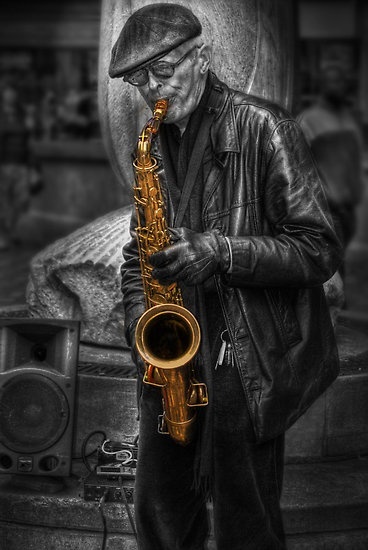 To enjoy the jazz and donate to a charitable cause, call Bettie Downing at (918) 281-8609 and purchase your tickets. General Admission tickets are only $10.00 each, concert starts at 7:00 pm.